The death of a loved one can cause significant grief and a number of struggles that your family carries for the rest of your lives. Making difficult matters even worse is when a loved one’s death was caused by the negligent or intentional acts of another and could have been prevented. A wrongful death attorney at our Jackson, MS, practice can file a lawsuit on behalf of victim’s family members against the at-fault party to seek compensation. At Owens Moss, PLLC, we understand that no amount of money can compensate for the loss of a loved one. We want to help you in securing compensation that will at least ease the financial stress and anxiety that survivors endure as a result of unforeseen expenses and loss of familial income. What Types of Wrongful Death Claims Can Be Filed? Our firm can help you hold responsible parties accountable. We can gather evidence, work with experts and witnesses, and pursue all avenues to help you recover from your loss and prevent other families from having to face the the same fate. We can help all parties to establish their right to file a claim and guide you through every step of the process. What Damages Can I Win? In Mississippi, wrongful death damages are paid either to the estate, or to the loved-ones directly, depending on the type of loss. Compensation the grieving may receive reflect both economic and non-economic factors, such as medical bills, funeral and burial expenses, lost earning power, loss of companionship, and punitive damages. How Do I Find the Right Wrongful Death Lawyer? When choosing a wrongful death attorney, you should seek a law firm with extensive experience, as well as compassionate staff. At Owens Moss, our attorneys have handled wrongful death cases for over three decades, giving us an understanding of the intricate legal aspects of these case types, and the sensitivity required to ensure you do not face further pain and suffering. Our team knows how to pursue maximum damages by calculating the total potential loss of income by investigating work history, salary, loss of potential income, and more. We will always seek the highest compensation possible to help you face the financial burden after losing a loved one. Owens Moss strives to seek the greatest amount of compensation, while making the process as stress-free as possible for our clients. 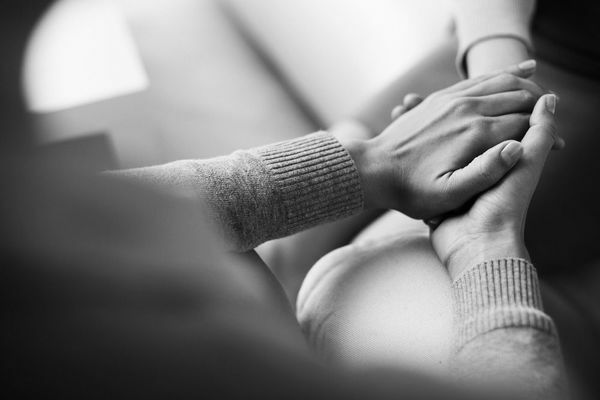 If you have suffered losses due to the wrongful death of a loved one, we can provide you with legal advice on protecting your interests. Owens Moss strives to seek the greatest amount of compensation, while making the process as stress-free as possible for our clients. Call us at (601) 352-8443, or contact us online for a free consultation.